Nostalgia phone of the month! Nostalgia of the month May This nostalgia series of the month is a random discussion of a previously well-known phone. 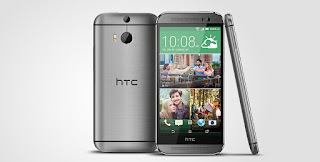 - The M8 is one of the most classical phones of HTC. Some may say M7 is more ground breaking, yet M8 is a more mature phone with a much improved design (e.g. solving the problem of purple light in main camera, heavier touch of metal).